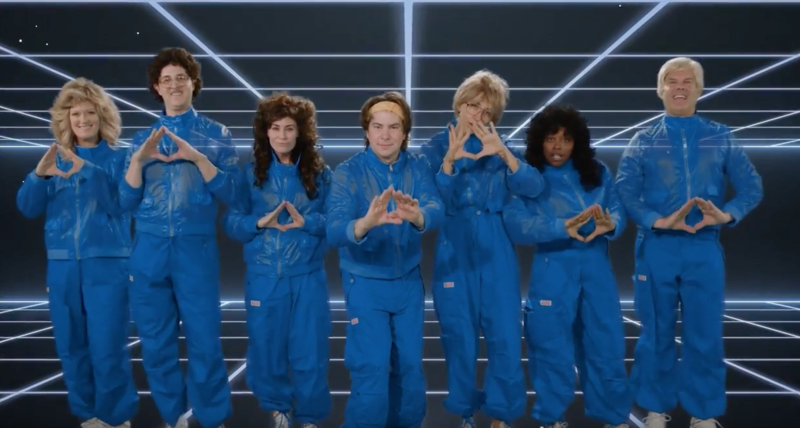 The Groundlings — the comedy troupe that boasts top-notch alumni like Paul Reubens, Cassandra Peterson, Phil Hartman, and many more — are now producing original sketch comedy shorts on YouTube. If you're in the Los Angeles area, check out their live sketch comedy Halloween show this Friday or Saturday. Level two, “Amateur”, sounded so good that I suspected a joke was afoot. It was, but only the sort of joke a virtuoso like Rob Landes could pull off. HOW TO: Randall "XKCD" Munroe's forthcoming book of "absurd scientific advice"